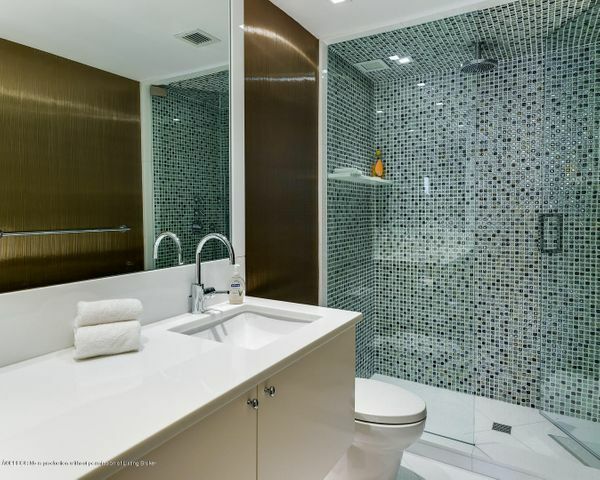 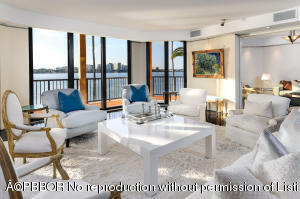 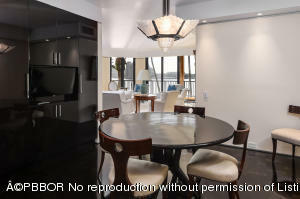 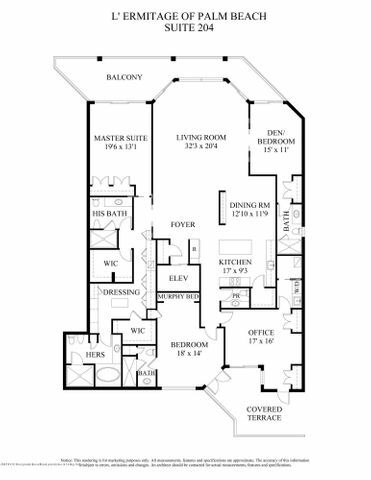 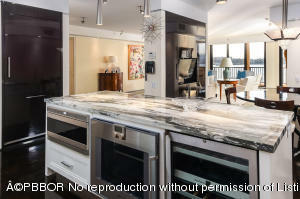 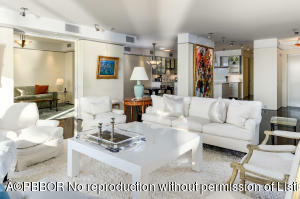 Gorgeous, wide Intracoastal views from this rare, 3BR/4.1BA Contemporary condo with open floor plan. 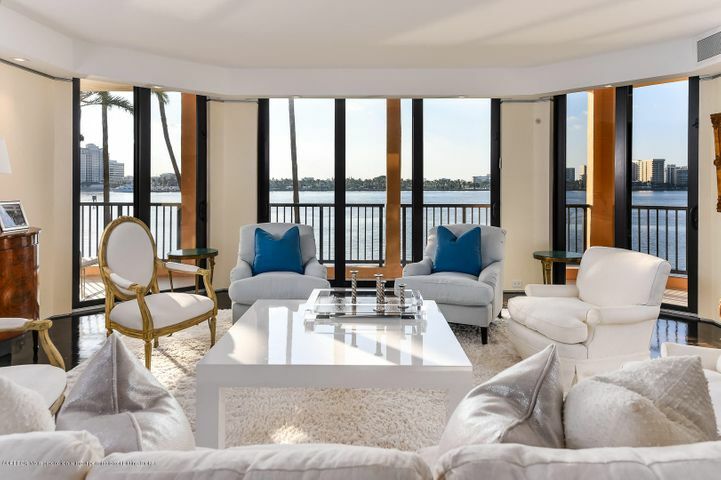 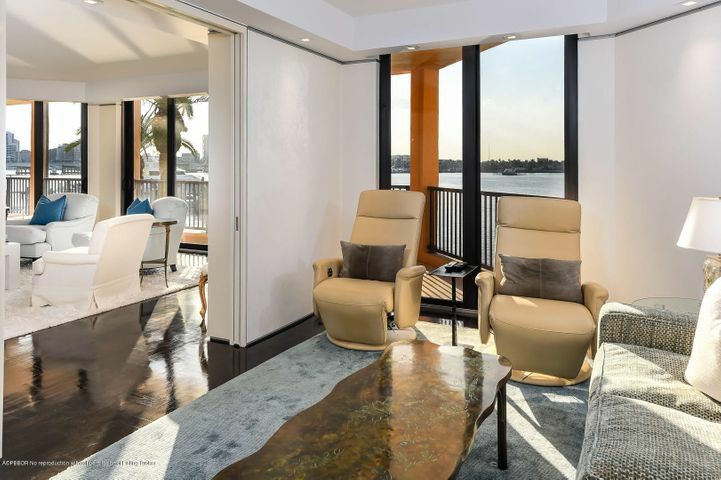 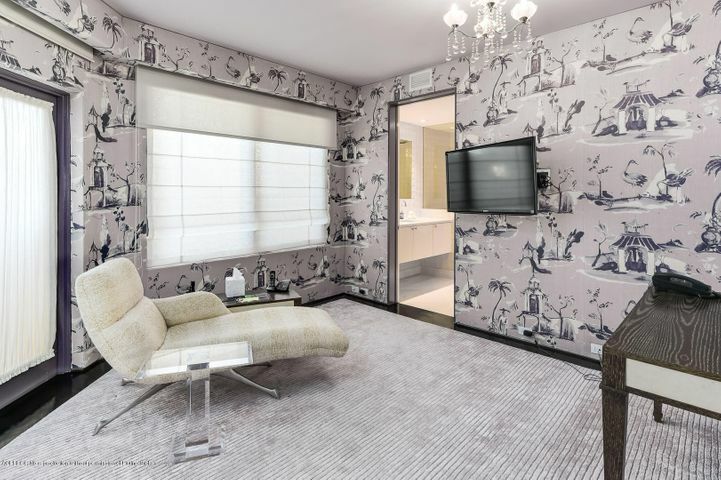 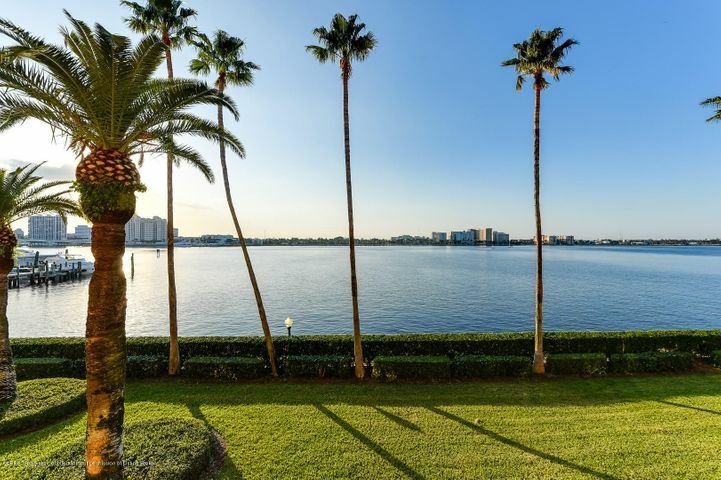 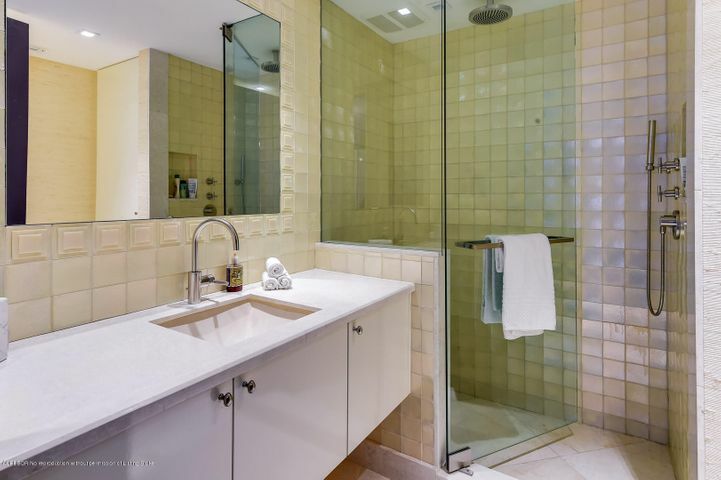 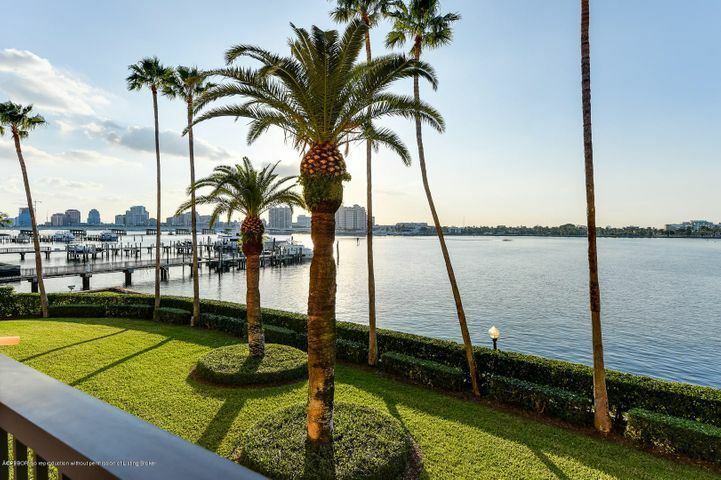 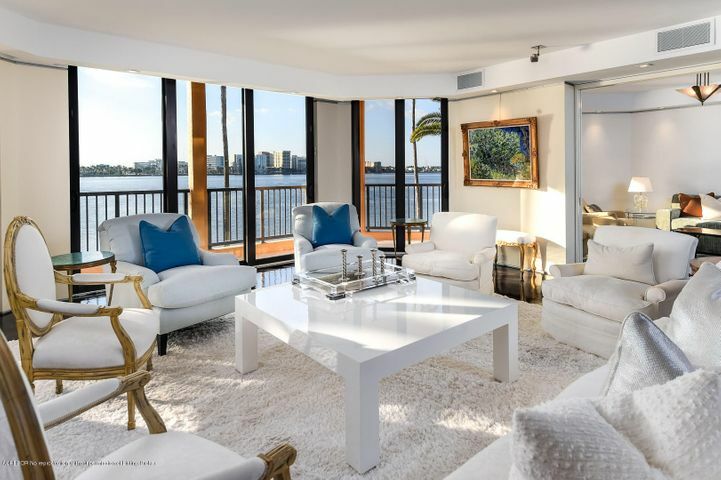 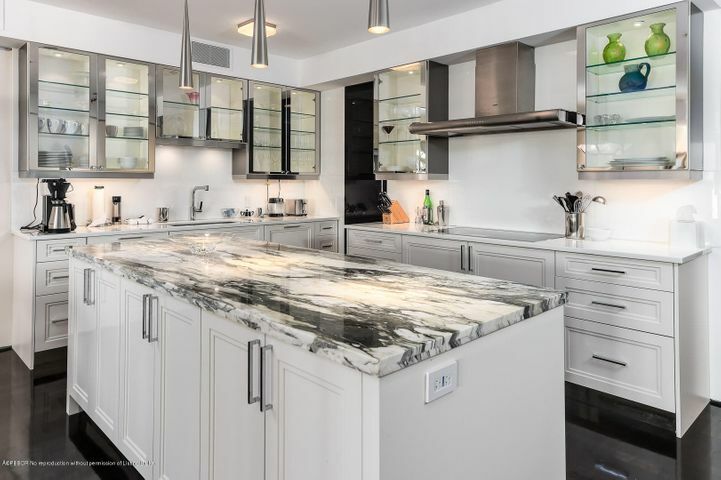 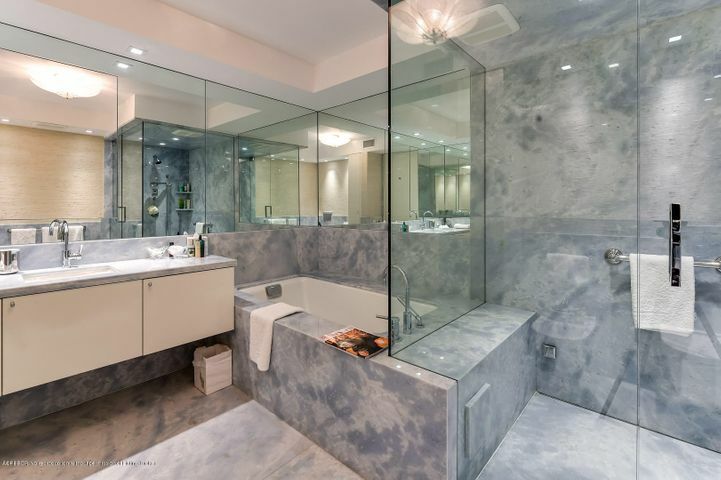 Beautifully remodeled, featuring gourmet top-of-the-line chef’s kitchen, spacious library, and stunning oversized balcony overlooking Intracoastal waters. 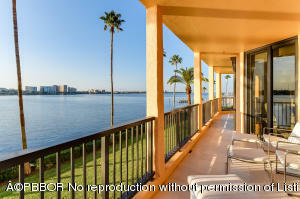 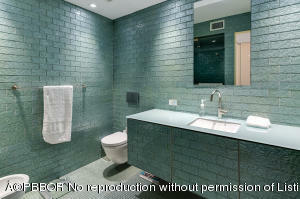 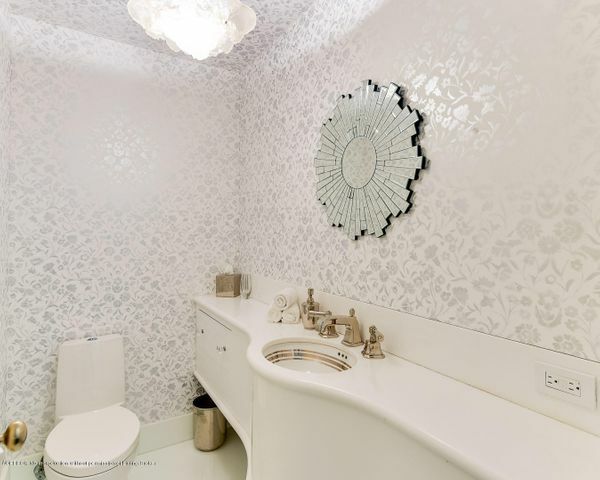 Fantastic In-Town full service building with pool, manager, and tennis courts.